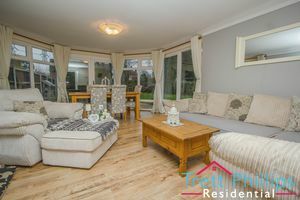 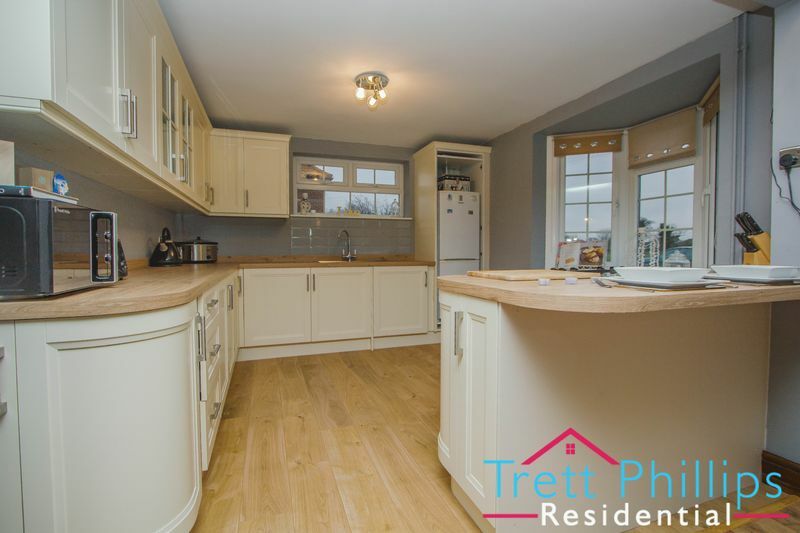 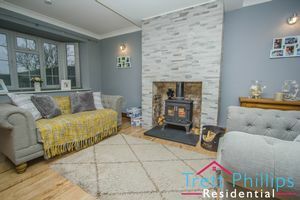 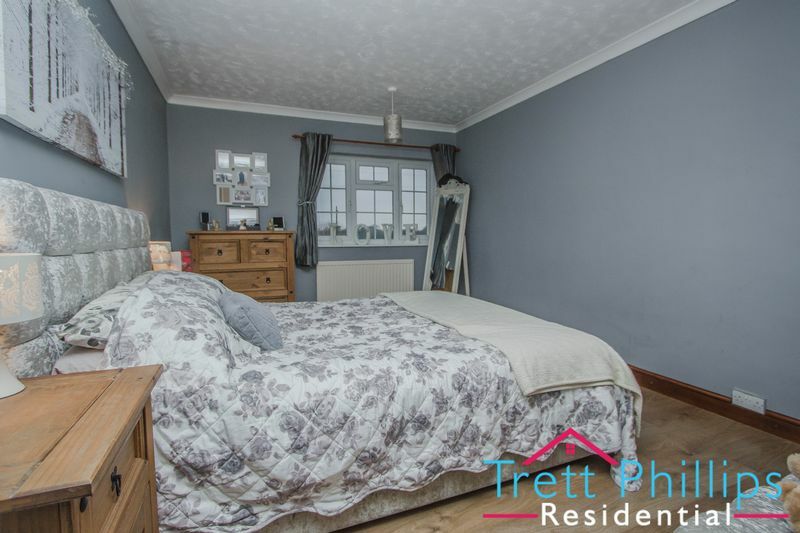 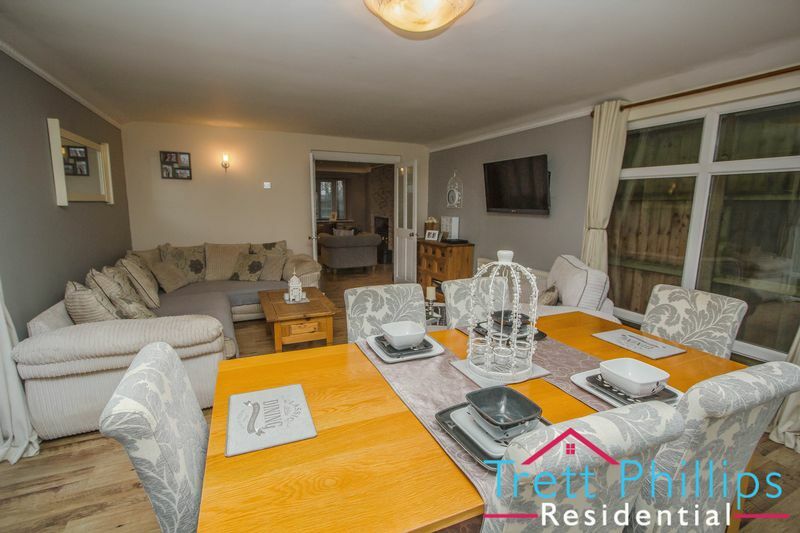 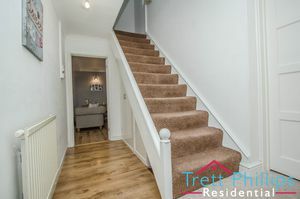 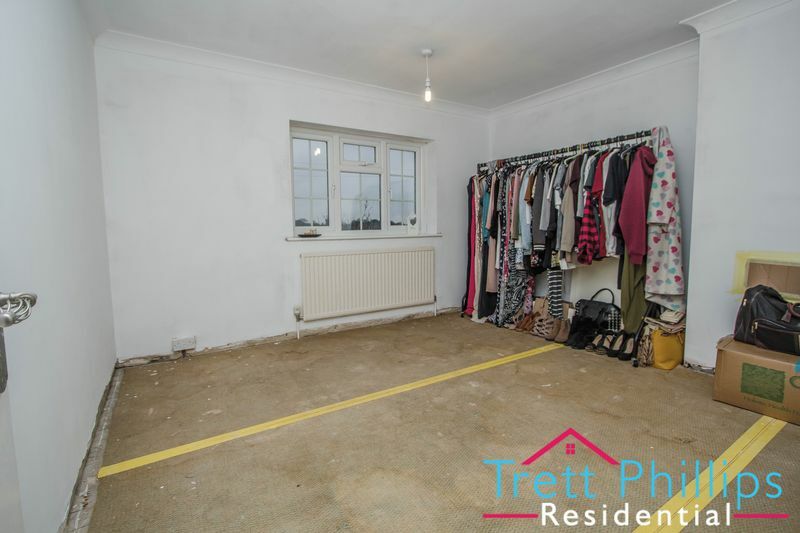 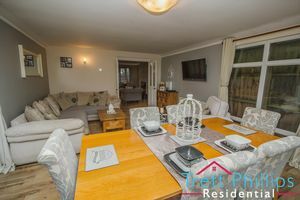 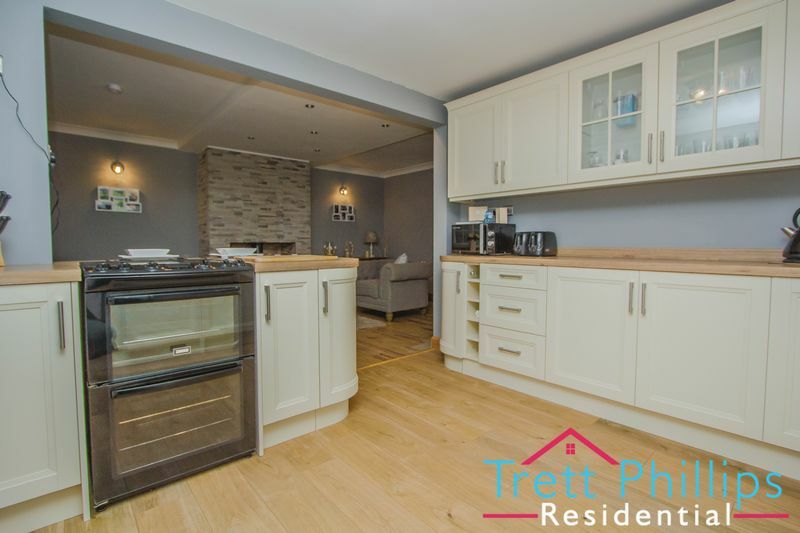 "Stunning accommodation with field views" With this ATTRACTIVE HOME that comes with SPACIOUS rooms which are all presented to a high standard throughout. 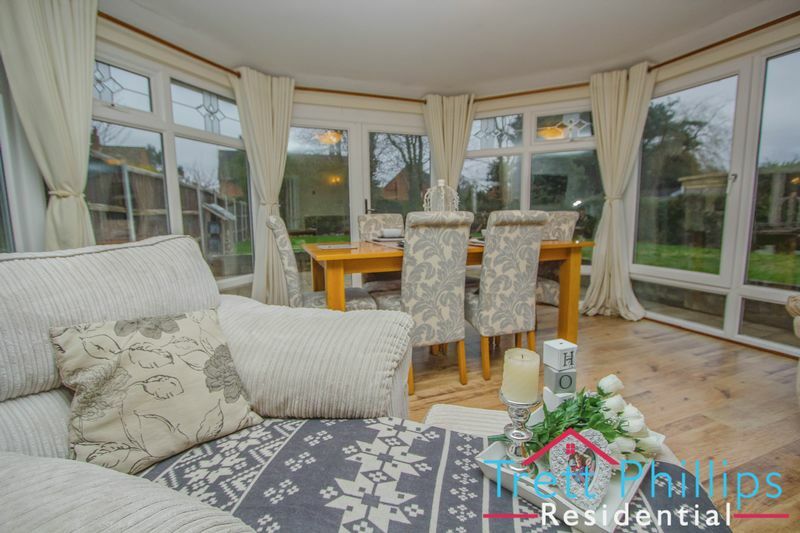 Outside, there are GENEROUS ENCLOSED GARDENS and ample parking and countryside views to the front. 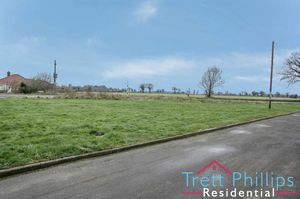 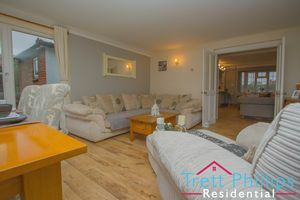 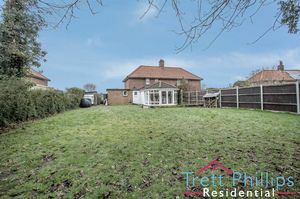 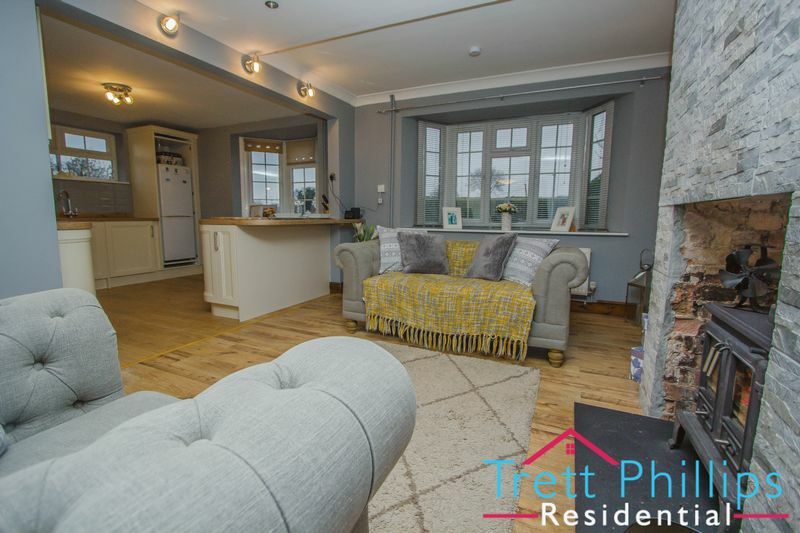 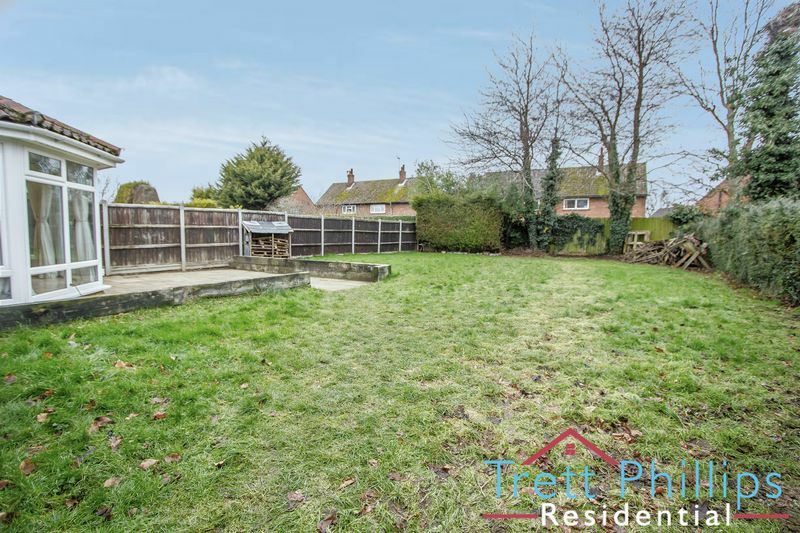 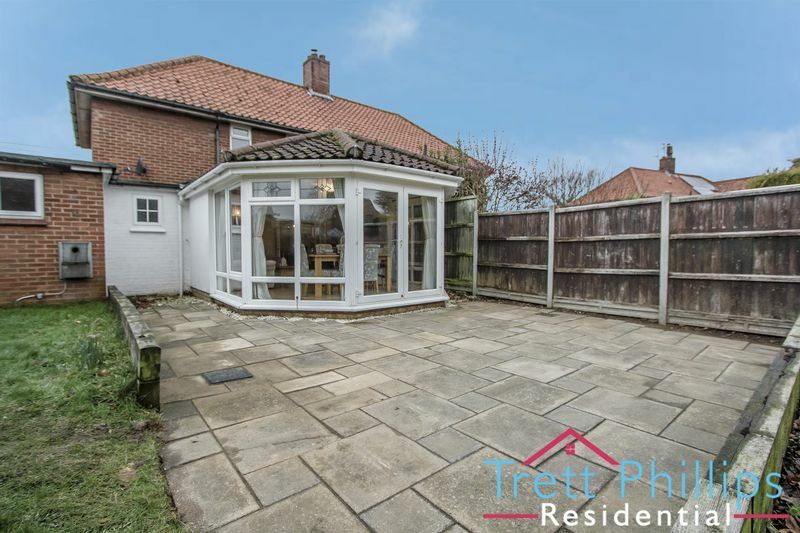 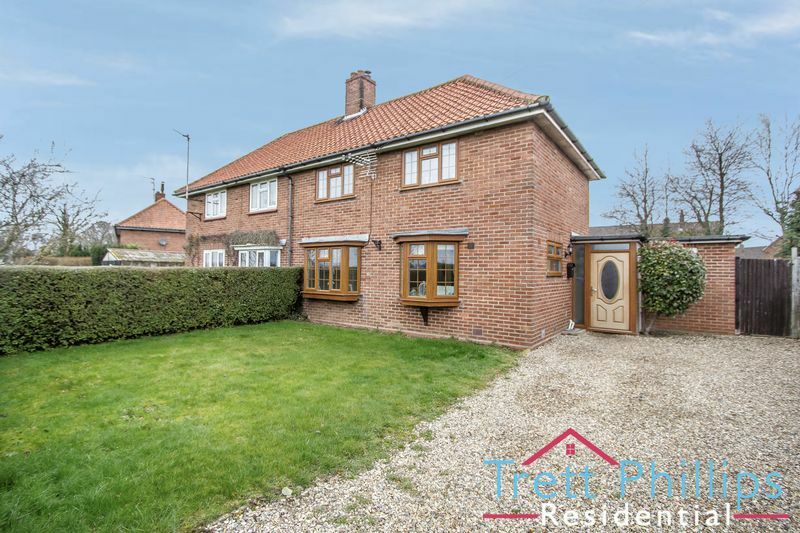 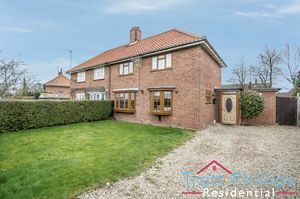 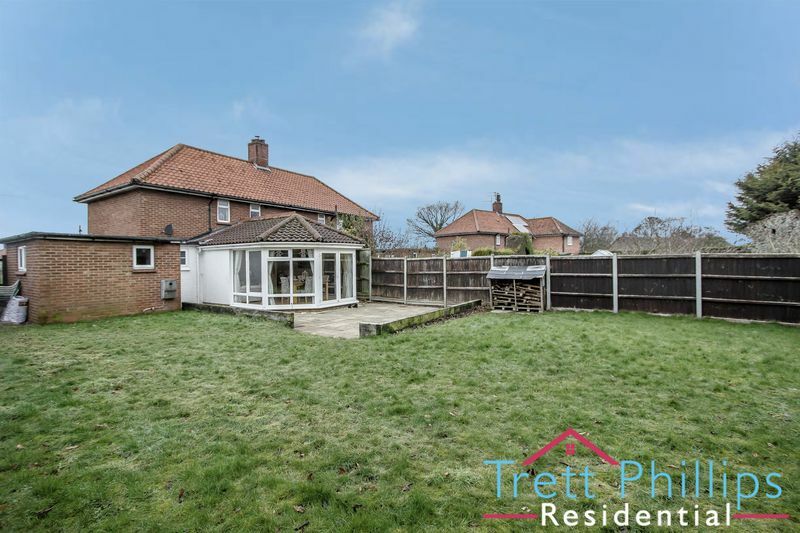 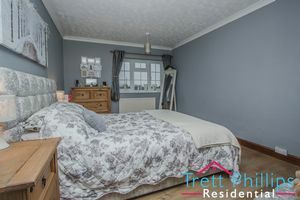 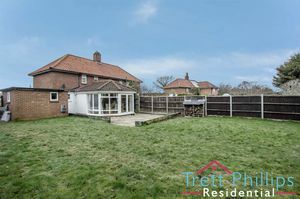 A great location which offer a range of village facilities, and easy access to the Norfolk Broads and popular beaches of Sea Palling and Happisburgh. 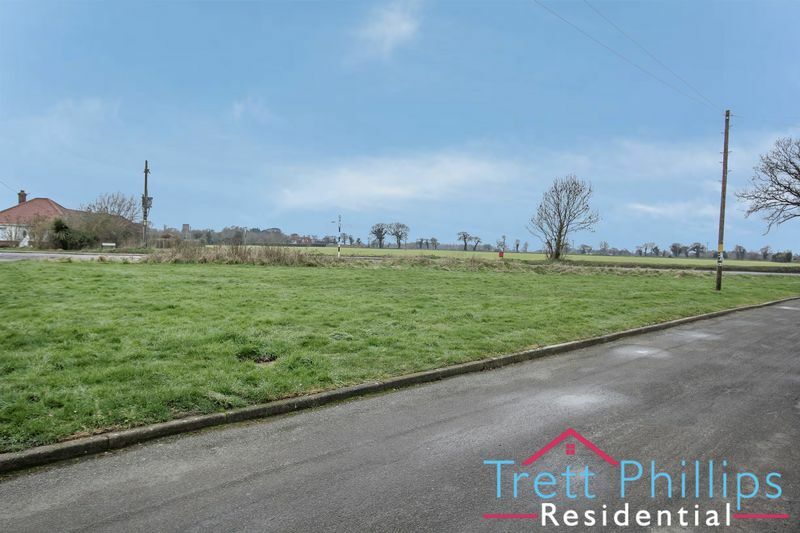 Catfield is a village situated off the A149 between Sutton and Ludham. 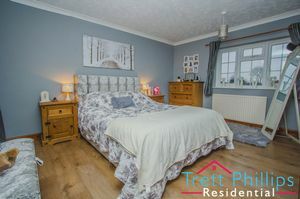 The village is popular due to it's easy access around the surrounding areas of Stalham, Potter Heigham and Wroxham. Catfield offers a range of facilities such as the village shop, a popular school, local public house and regular transport links to Norwich and Great Yarmouth. Under stairs cupboard, Radiator, Laminate flooring, Power points, Stairs to first floor, Door to WC. 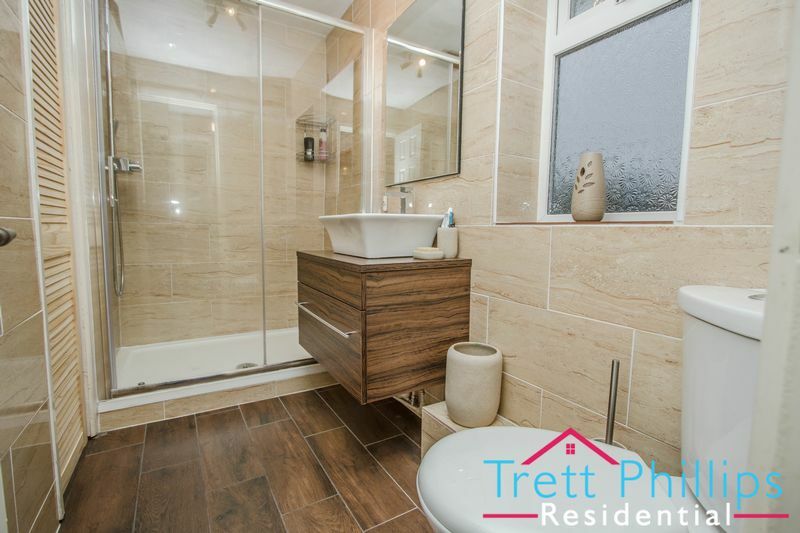 UPVC double glazed window to rear, Radiator, Laminate flooring, WC. 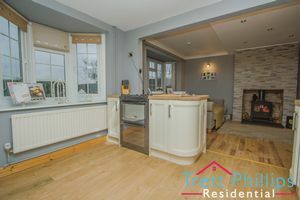 UPVC double glazed bay window to front, Wood burner, Wall lights, Television point, Laminate flooring, Radiator, Power points, Door to dining/living area, Open plan to kitchen. UPVC double glazed bay window to front, Fitted kitchen with wall and base units, Cupboards, Stainless steel sink and drainer, Integral washing machine, Work surfaces, Splash back tiling, Radiator, Laminate flooring, Fridge freezer space, Power points, Breakfast bar. UPVC double glazed window to rear, UPVC double glazed french door to rear, Wall lights, Laminate flooring, Radiator, Power points. 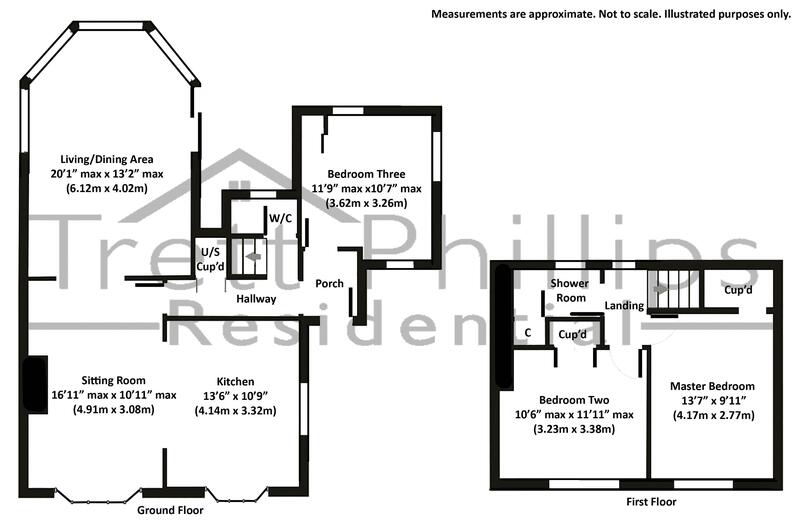 UPVC double glazed window to front, Television point, Laminate flooring, Radiator, Power points, Over stairs cupboard. 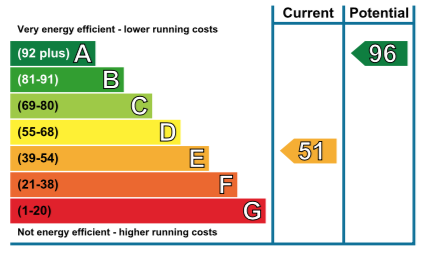 UPVC double glazed window to front, Radiator, Power points, Built in wardrobes. 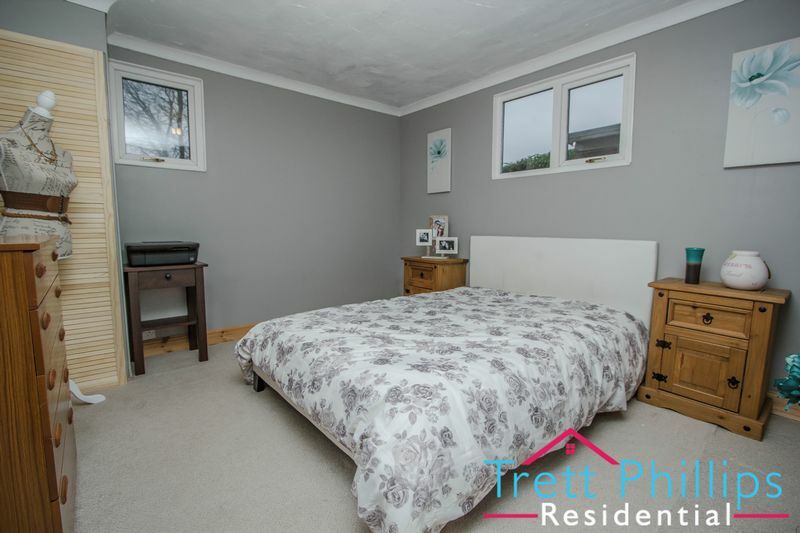 UPVC double glazed window to rear and side, Fitted carpet, Radiator, Power points. UPVC double glazed window to rear, Shower cubicle, Wash hand basin, Laminate flooring, WC, Fully tiled. 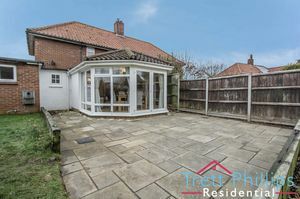 Enclosed garden by mature hedging with side access to the rear garden. 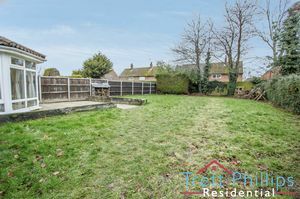 Enclosed garden which is mainly laid to lawn with shrubs to side. There is a patio area with side access to the front garden and parking.